Rara lake trek is one the most fascinating treks in the north-western side of Nepal located in the remote area of Karnali. Standing at 2990m the largest lake of country, Rara lake, is surrounded by Rara National park- Nepal’s smallest and most scenic national park. Also called Queen of lakes, Rara mirrors snow capped Himalayas along with blue pine, black juniper forest surrounding it. Being one of the least inhabited trekking routes and very much off the beaten track, it gives you a feel for the natural environment along with glimpses of culture and scenery very different from the rest of the Nepal. Rara trek begins after we arrive at Jumla via flight from Nepalgunj. We trekking trail passes through Danphe Kanga, Chautha, Dhotu and reaches pristine Rara lake. We explore around Rara lake for a day or two. We can use tented camps during the journey. Then we trek to Ghorasain, Sinja, Jaljala Chaura and back to Jumla. We fly back to Nepalgunj and then to Kathmandu. Chuchemara Dauda (4087m) is the best vantage point to get the magnificent views of the lake and highly forested hillside along with snow-capped mountains around it.Home to 20 species of mammals and 214 species of birds Rara National Park is a great spot for observing wildlife such as deer, leopards, ghorals, thar, Himalayan black bear and rare red panda. Bird species include the beautiful Lophophorus (national bird of Nepal), Peregrin falcon and many types of partridges, flycatchers, bulbuls, cuckoos and eagles. Many species of birds visit this area during their seasonal migration in November and April. The trekking route Passes through the region that offers cultural interactions with warm welcoming local people. We might meet followes of Hinduism and Tibetan Buddhist families living in isolated villages. Rara trek is a virgin trademark of Nepal’s original beauty which goes through remote, untamed, enchanting landscapes, water scapes, natural vegetation and many more. The undisturbed Rara lake is gem of Nepal. 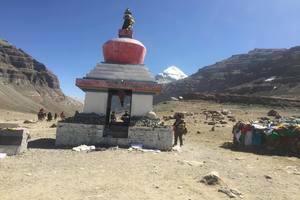 Day 04: Fly from Jumla and trek to Padmara. Hotel in Kathmandu that includes bed and breakfast only. Airfare charges for Kathmandu Rara Kathmandu. For 2 client 1 porteris included for carrying back packed during the trip. After early morning breakfast we take a scenic flight around 30 minutes to Nepalgunj from Kathmandu. After we reach Nepalgunj we will take rest at hotel. Overnight at hotel in Nepalgunj. We will have a flight to Jumla town (2340m). The town is in a valley and their paddy is cultivated (making Jumla the highest place on earth where agricultural products are grown. The town is the administrative headquarters of the Karnali Zone. From Jumla we start walking towards Padmara. There are two tracks leading north to Gumgarhi and Rara. One is a trail leading directly from the north of the town. The other is more popular trek route that turns east of the town towards Dansanhu (2347m) at the confluence of Tila Nadi with Chaudbise Khola. Two hours further is Urthu (2520m) at the confluence of Chaudbise Khola and Ghurseni Khola. The bridge leads east to Chaudbise area. 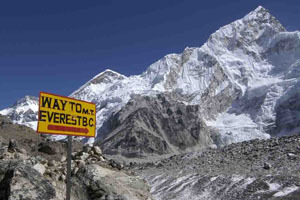 The trek now ascends steeply through the narrow gorge of the Ghurseni Khola, keeping all the time to its right slope. Padmara (3017m), a Chhetri village at the head of the valley is one hour beyond the canyon head. Overnight at camp. After having breakfast we begin our trek. After one kilometer at the end of the fields, the track turns north into the tributary stream of Ghautha Khola. We cross the bridge to the west side and climb to Chautha (3100m) with a dense forest. After an hour we will reach to the valley. We keep to the left stream until a western tributary joins it. Before reaching Ghurchi Langna (3457m) we climb up the narrow gully on the north east slope and skirt north across a series of spurs to reach Pine (2430m). Overnight at camp. Rara lake is only eight kilometers west of Pine. It is a short, pleasant trek with fine views to the north. We cross the bridge and climb up to the hamlet of Jhari from Pina (2500m). 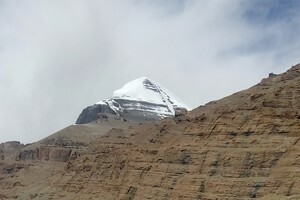 It will take just over two hours to reach Jhari form Pina. We will continue our journey. The large lake is visible directly north of this saddle. From here, it is pleasant descent to the meadows on the south side of the lake. The village site of Rara (3040m) on the north side is a pleasant two hours walk along the western bank of the lake. Overnight at camp. Today is our rest day. We explore aroung rara lake this day. Rara area was designated a National Park in 1975 and it takes about eight hours to walk round the lake. Overnight at camp. After having breakfast we begin our walk to the lake outlet (2980m) and follow the downstream of Khatyar Gad for an hour. There is a suspnsion bridge over the stream below Murma (3139m). We will cross the bridge to the south side and ascend 400 meters to reach an open clearing at 3277 meters. 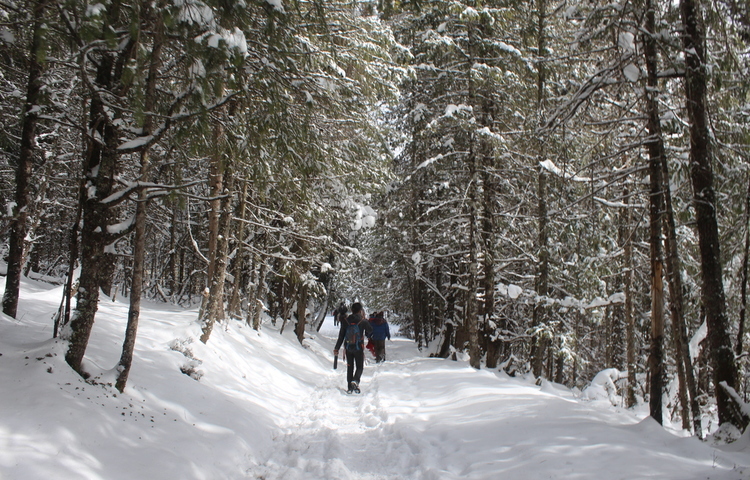 The path continues climbing south through dense forest until the tree line is reached at 3658m. The ridge continues to south for another 200 meters but it is pleasant trail with distant view of the mountains. 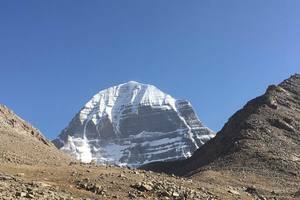 There is no pass on this high ridge and the trail turns south-east at an altitude of 3749m and descends by the east side of Chuchemara Danda. 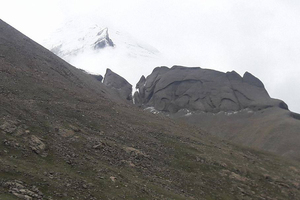 It is a fairly steep descent to Ghorasain (3271m). Overnight at Ghorasain. Overnight at camp. We cross the log bridge over Sinja Khola to the east and follow the south bank of Jaljale Gad beyond Kotgaon near Lamathada. We follow the stream for another five kilometers due east. Then we ascend the ridge (2865m) briefly to descend to the same stream again. The trail clings to the south side of the stream all the way for another nine kilometers. The trail twists and turns along the stream but it is a pleasant trail amidst forest wilderness. Finally, the trail goes east along a gully to ascend a pass at 3597m. 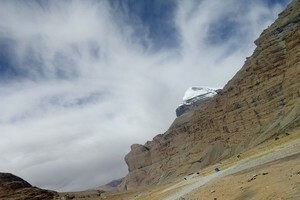 We descend east along a wide meadow into the headquarters of Ju Gad that drains to Jumla town. Descend east along the stream and transverse another kilometers to Chere Chaur (2987m). Overnight at camp. Chere Chaur is a delightful alpine pasture where flowers are in profusion during later summer. 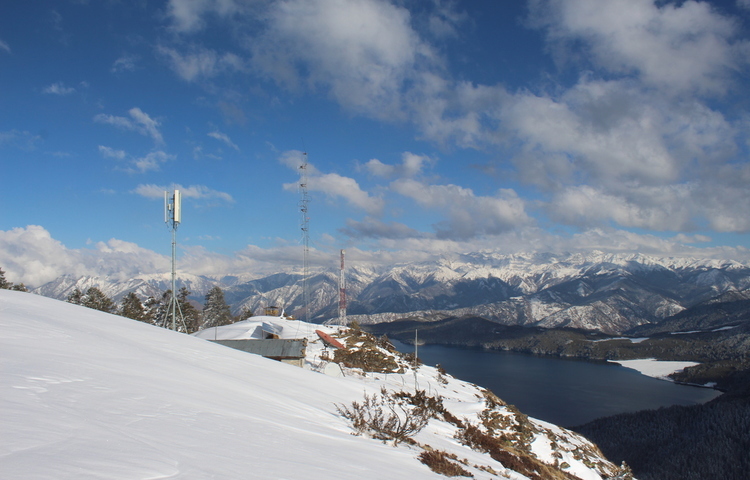 It provides good views of the Jumla town, Tila valley and Chyakhure Lekh beyond. The return to the town camp is pleasant descent in slow stages. Overnight at camp. Early in the morning we will have a flight to Nepalgunj. After we reach Nepalgunj then flight to Kathmandu. Farewell dinner in Kathmandu onto the completion of trekking. Overnight at hotel.